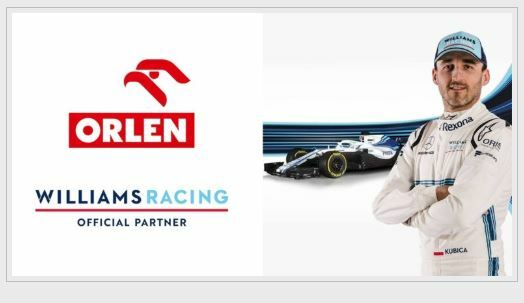 Williams Racing today announced a partnership with PKN ORLEN, a leading player in the fuels and energy market. 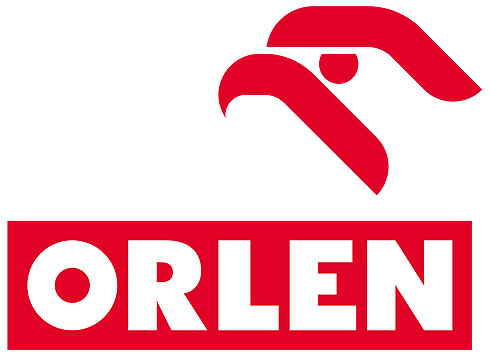 PKN ORLEN a petrochemical business is present in over 90 countries, spread across six continents. PKN ORLEN will have branding on the rear wing, nose, intake system and both mirrors of the FW42. In addition, their logo will appear on the drivers’ helmets, driver and mechanics overalls and on team kit. 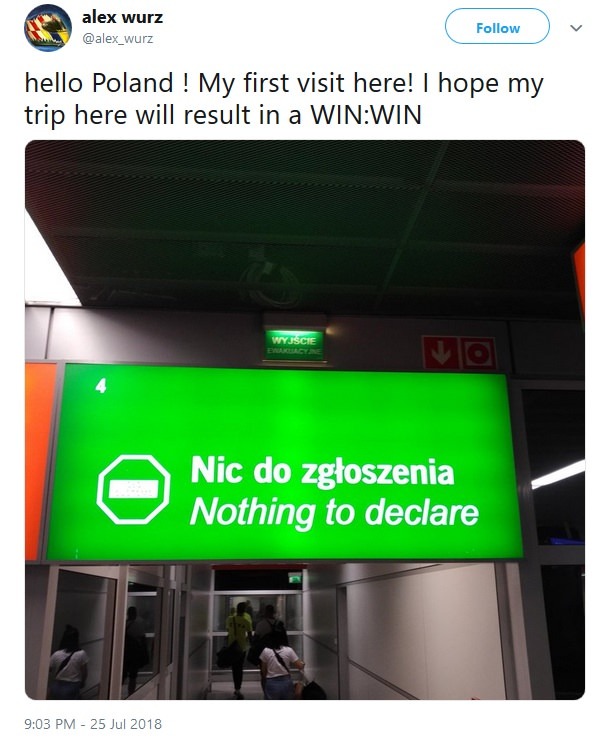 Williams Racing today announced a partnership with PKN ORLEN, a leading player in the fuels and energy market. PKN ORLEN prides itself on innovation and technology whilst retaining a strong focus on value creation. The customer-orientated petrochemical business is present in over 90 countries, spread across six continents. As part of the agreement, PKN ORLEN will have branding on the rear wing, nose, intake system and both mirrors of the FW42. In addition, their logo will appear on the drivers’ helmets, driver and mechanics overalls and on team kit. Edited 1 time(s). Last edit at 2018:11:30:12:13:31 by Mikef1.